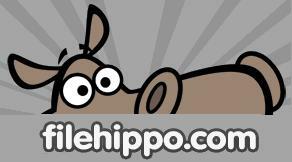 Filehippo, the best site for free software! Filehippo.com is a great resource of freeware software for everyone. Filehippo’s nice site layout allows easy navigation to the software that you need. They offer a great range of software from anti virus to peer to peer. This is great for the end user because they have a large variety to browse, plus they can download as much as they like and not have to pay a cent. Another feature of the site is having a “Most Popular Downloads” page. This lets you know what is popular and gives you a chance to see what are people are downloading. Overall, this is a great resource for any kind of internet user.